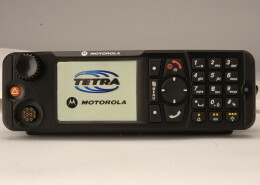 Motorola TETRA portable terminal. The Mobile Radio MTP810Ex provides high quality communication with leading ATEX specifications comprehensive user safety allowing use when in environments containing potentially explosive gas and dust. 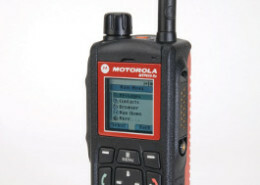 The ATEX TETRA Radio MTP810Ex offers safe and reliable for users with a powerful set of communications features to harness the power of TETRA. 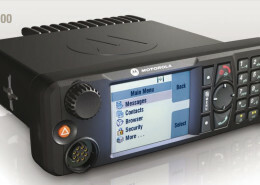 The MTP810 Ex offers the best audio performance in noisy environments where specialist users from industry or public safety operate. • State integrated GPS receiver providing the ability to locate personnel through the radio, improves user safety and resource management. 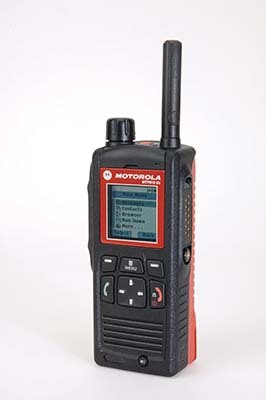 • Internal Alerta “Man Down”- This solution is fully integrated. 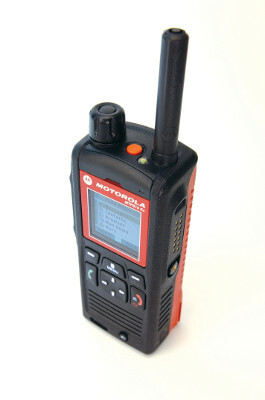 Triggers an emergency procedure when the carrier of the radio remains motionless for a certain period of time or falls. 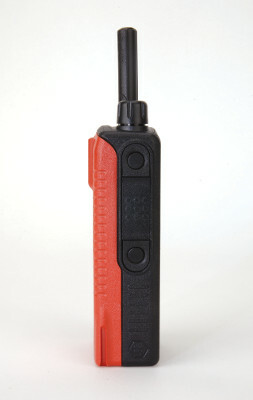 The simplified surfaces large button keypad make the MTP810Ex easy to use with gloves. 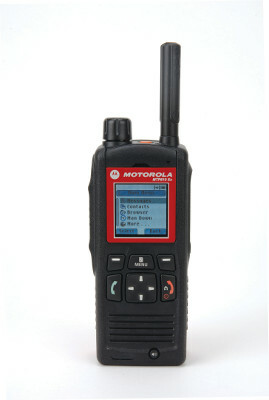 Combined with the large scalable display fonts and icons, the MTP810 Ex facilitates operation in environments with limited visibility. 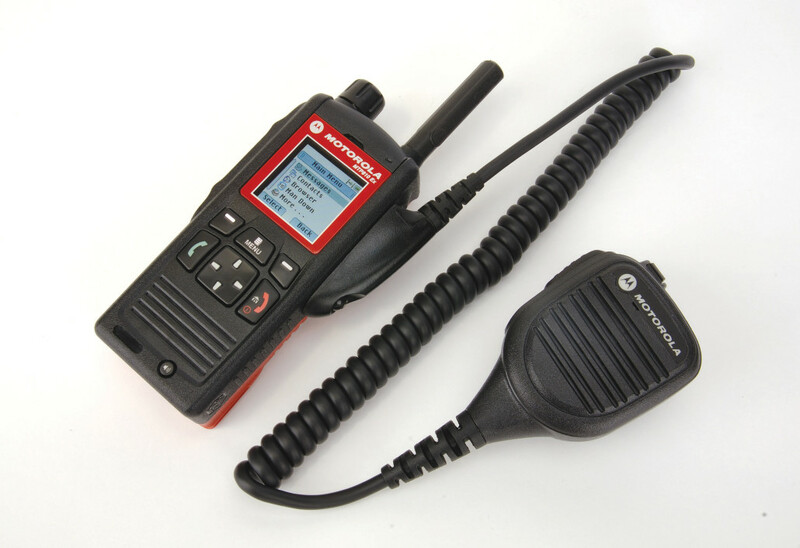 Been integrated GPS receiver providing the ability to locate personnel through the radio, improves user safety and resource management. 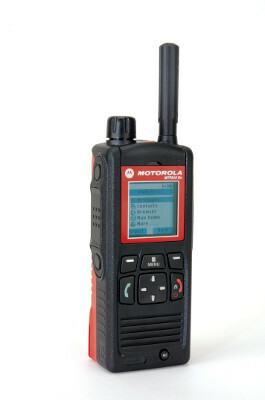 Internal Alert “Man Down”- This solution is fully integrated. 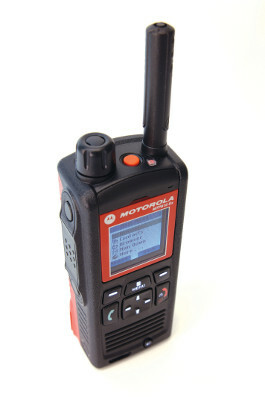 Triggers an emergency procedure when the carrier of the radio remains motionless for a certain period of time or falls. 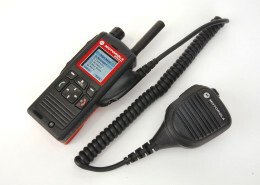 The integrated WAP browser and data packets "Multi-Slot" allow quick access to critical information in the field. 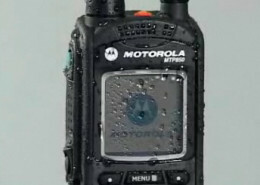 The applications have been improved with the ability to have Short Data Service (SDS ) simultaneous and packet data services "Multi-Slot" through TNP1 protocol. Group Call / late entry. Private call: Duplex Medio / Full.